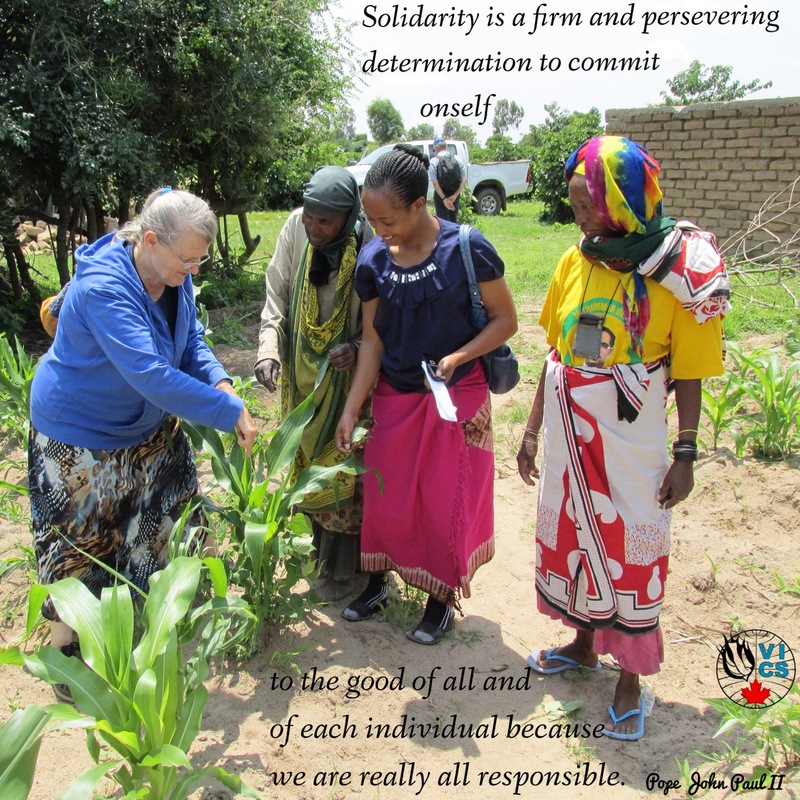 In solidarity especially today -World Day of Social Justice. Working hand in hand with people in Tanzania. Villagers determined their own projects. We followed their lead using their knowledge and our skills to implement the projects.